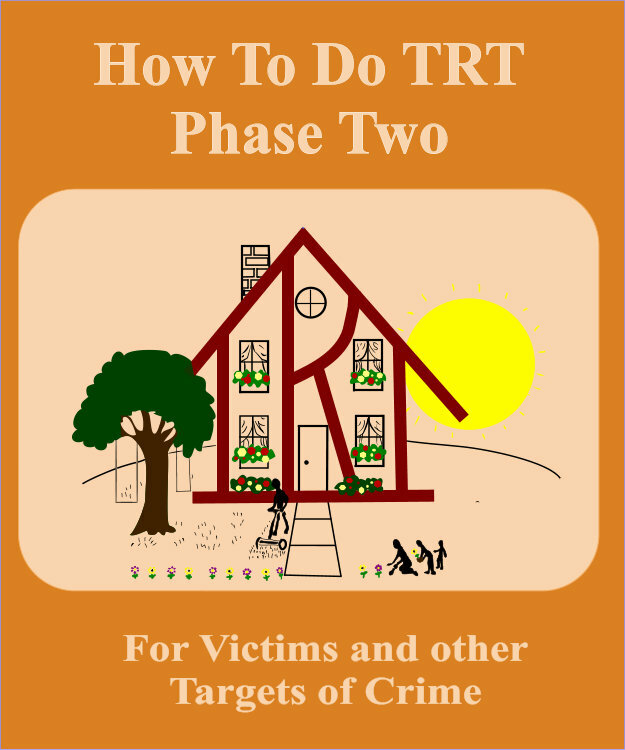 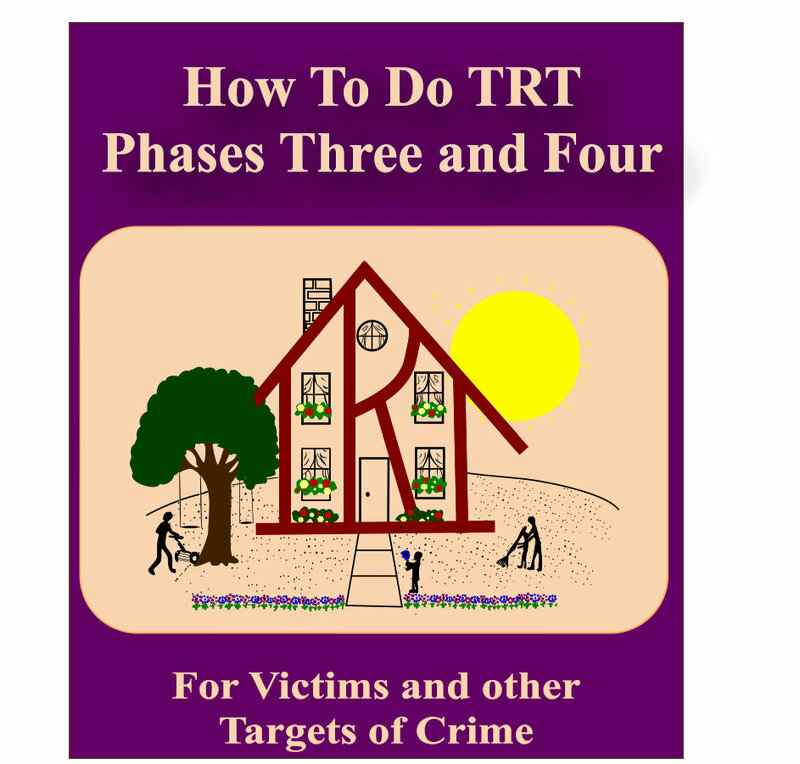 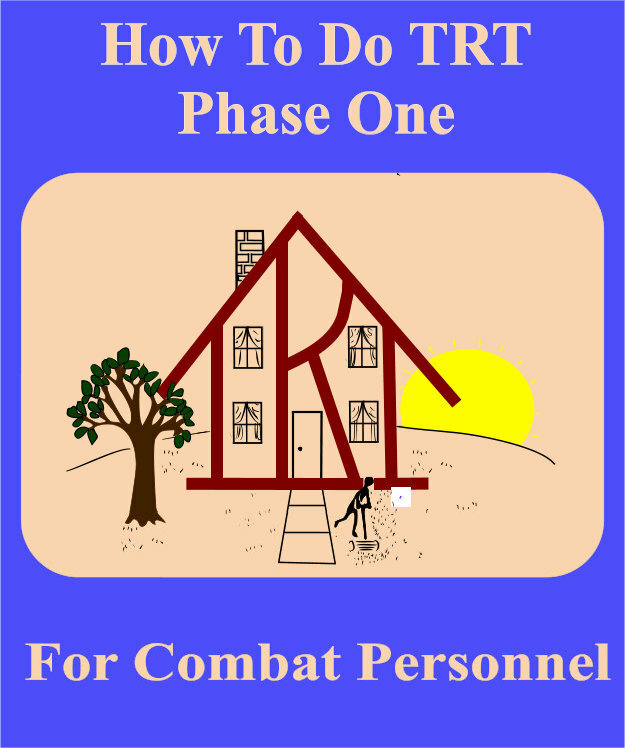 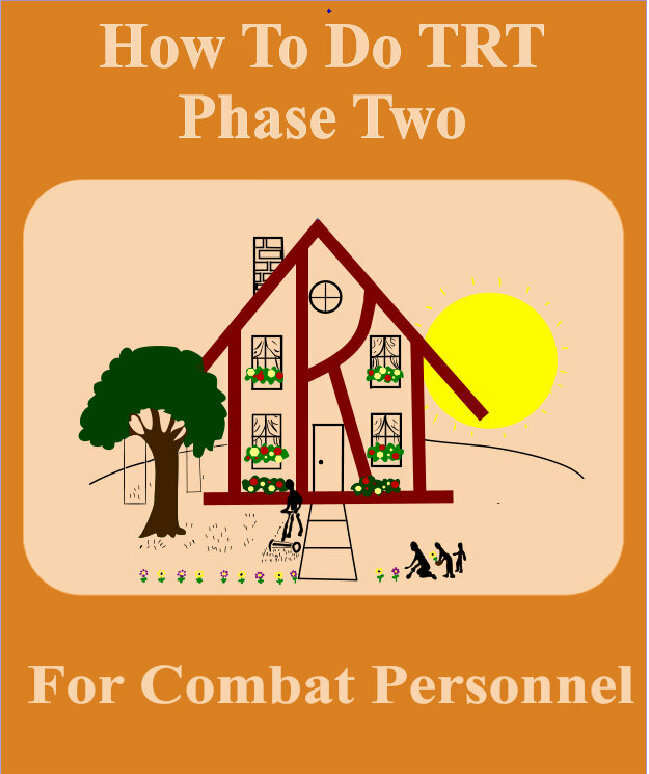 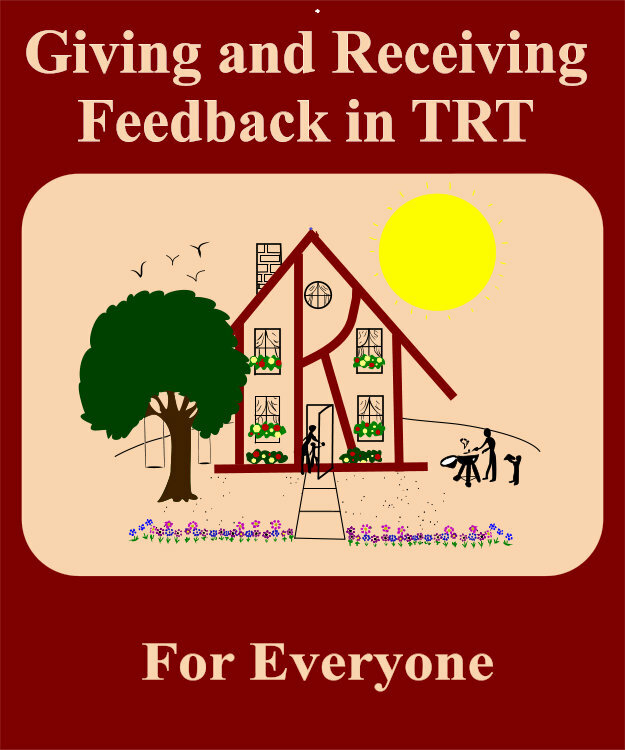 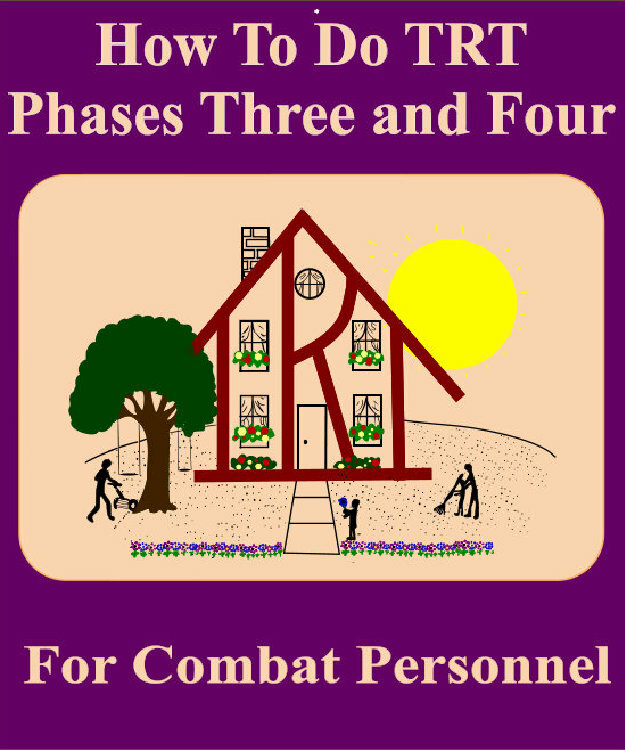 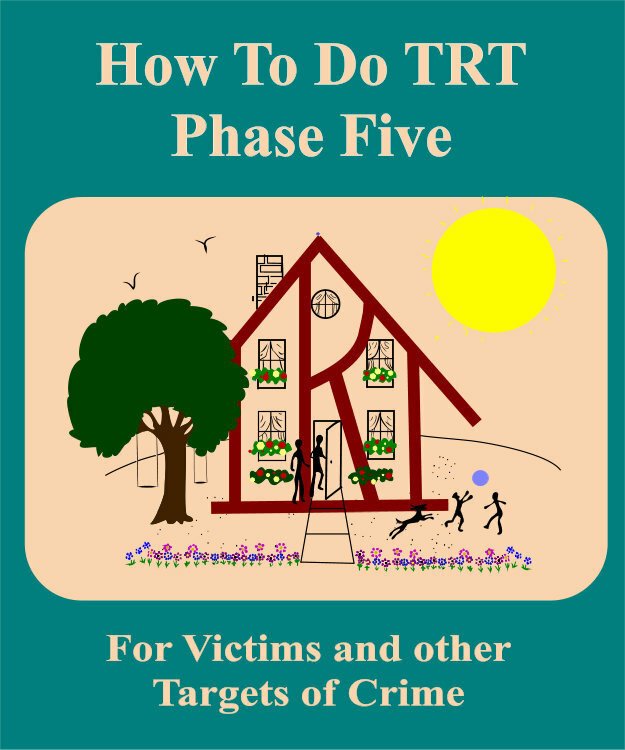 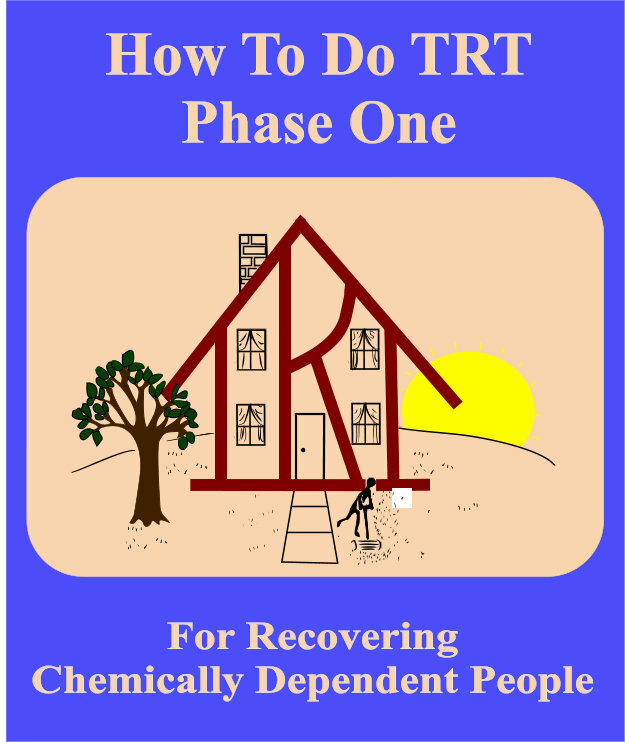 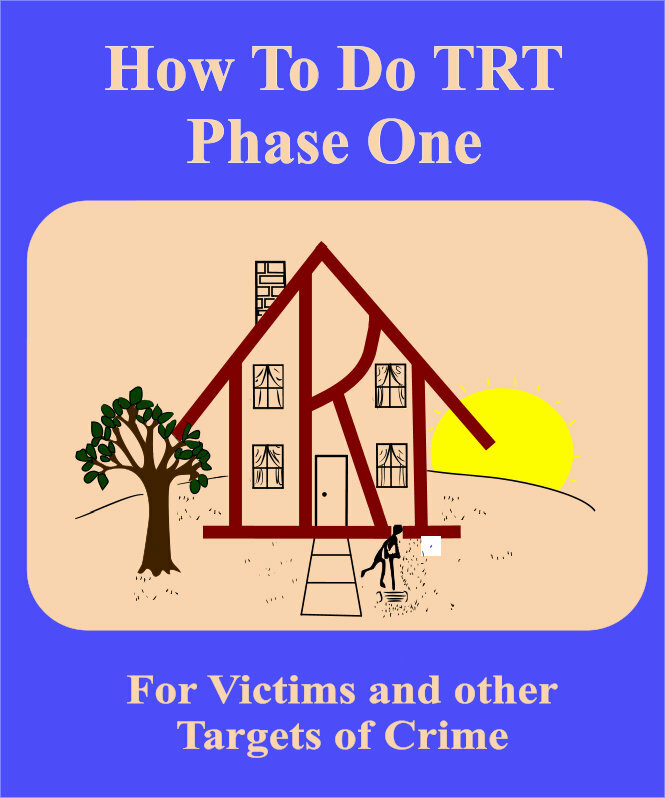 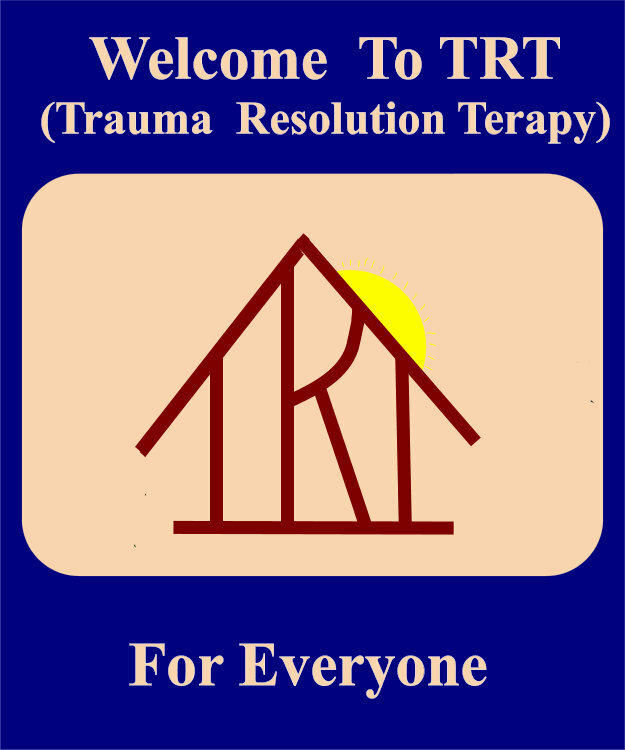 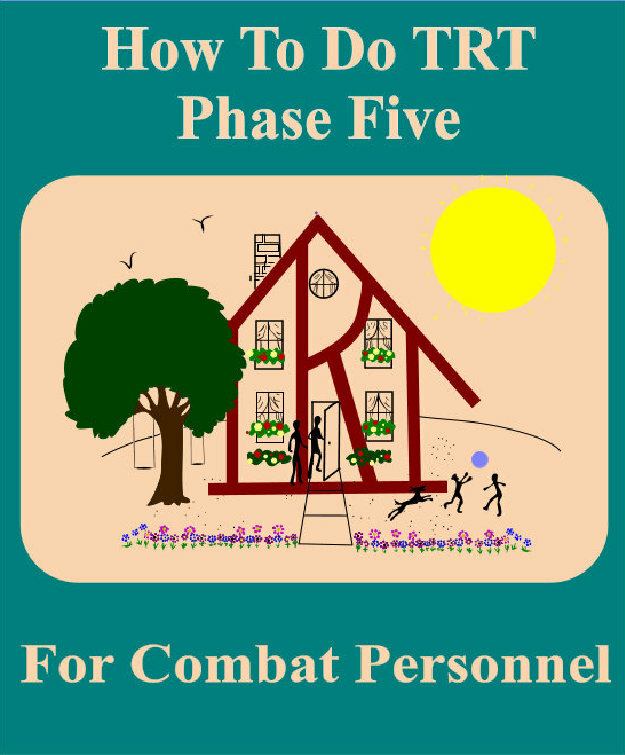 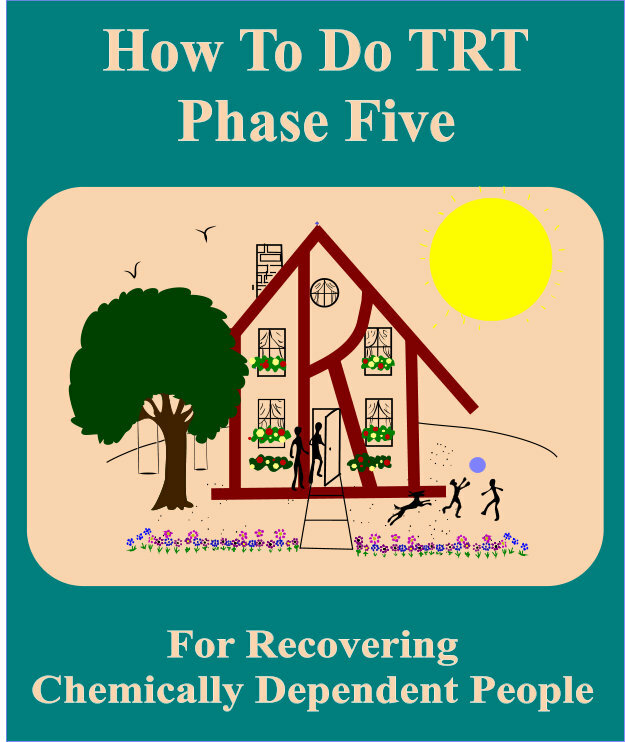 TRT Phase Five For Spouses, Parents, Children, ACAs . 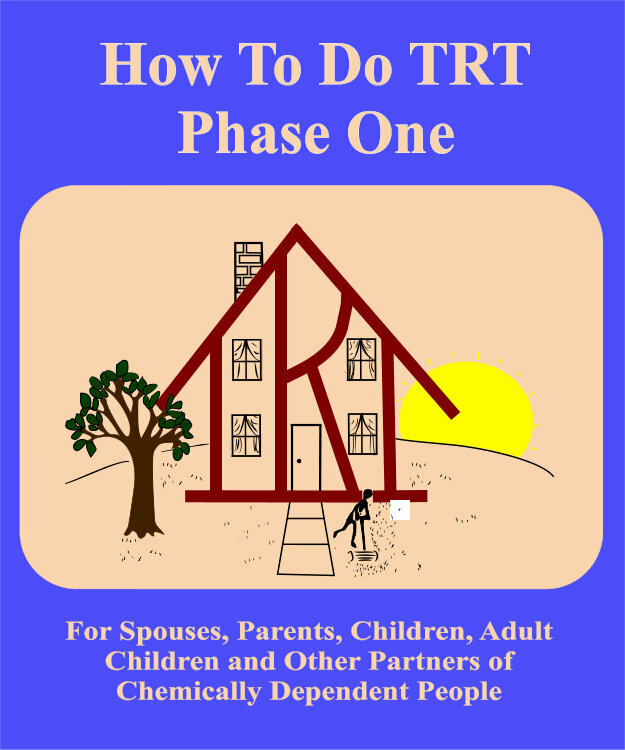 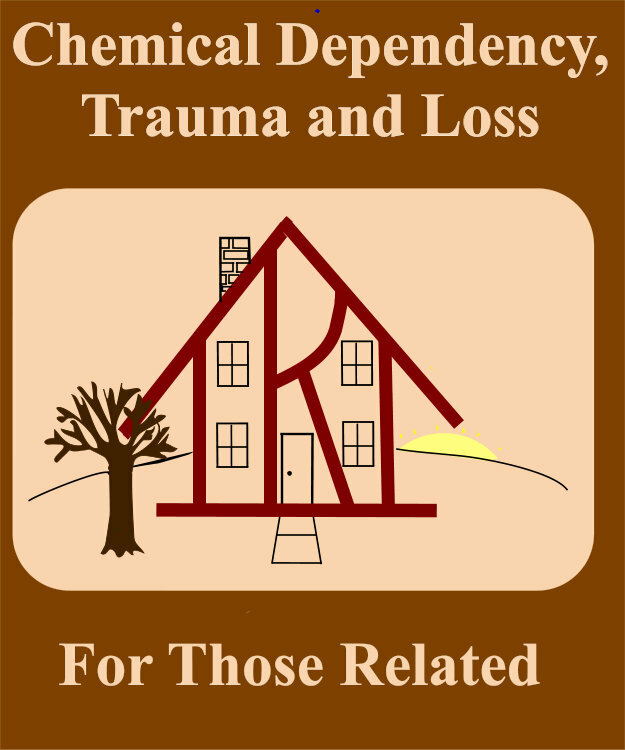 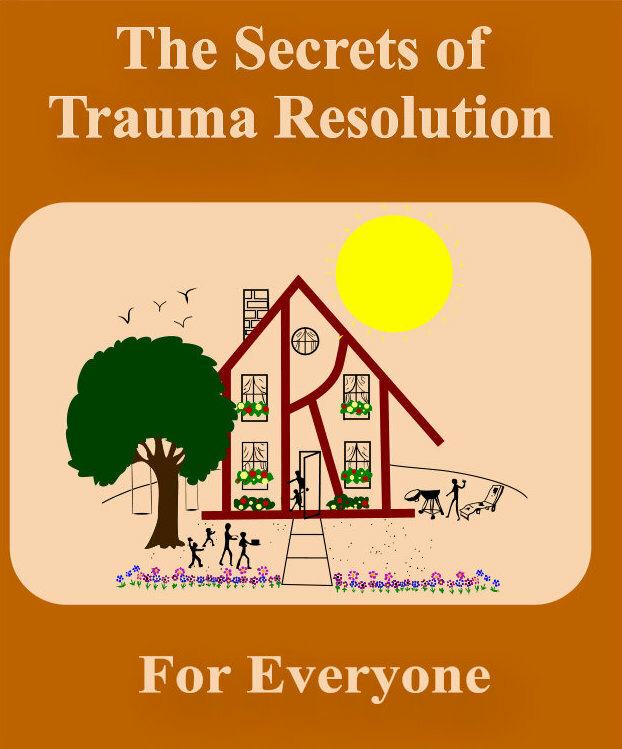 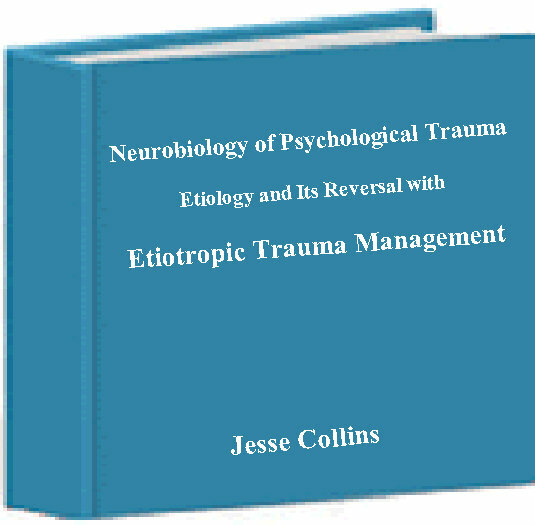 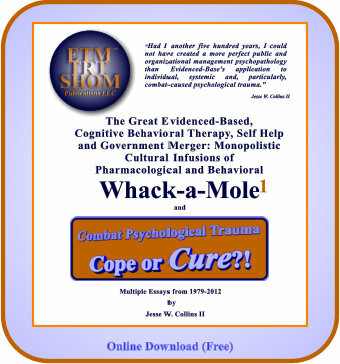 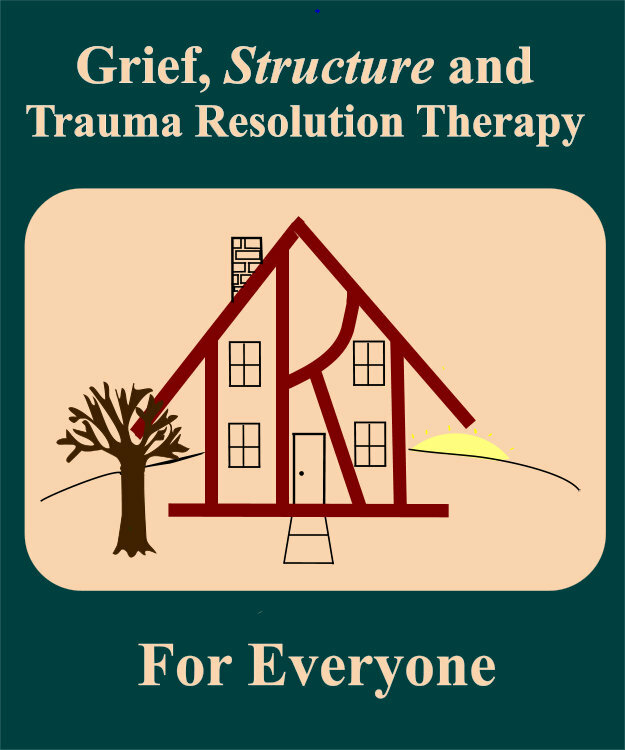 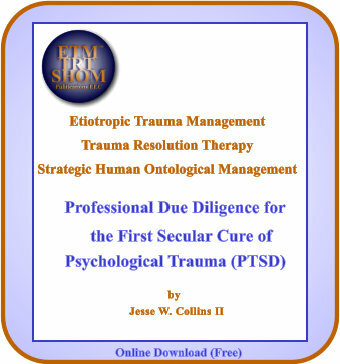 . .
TRT Phase One for Spouses, Parents, Children, ACAs . 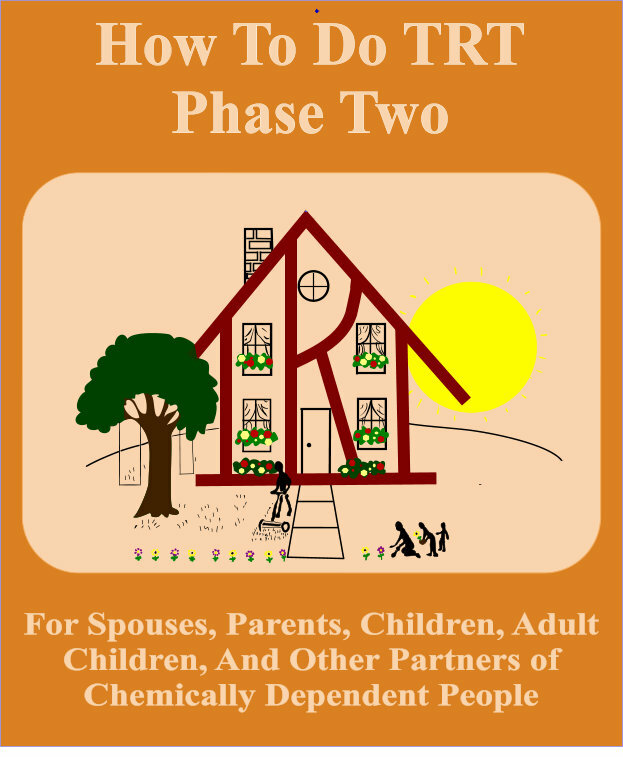 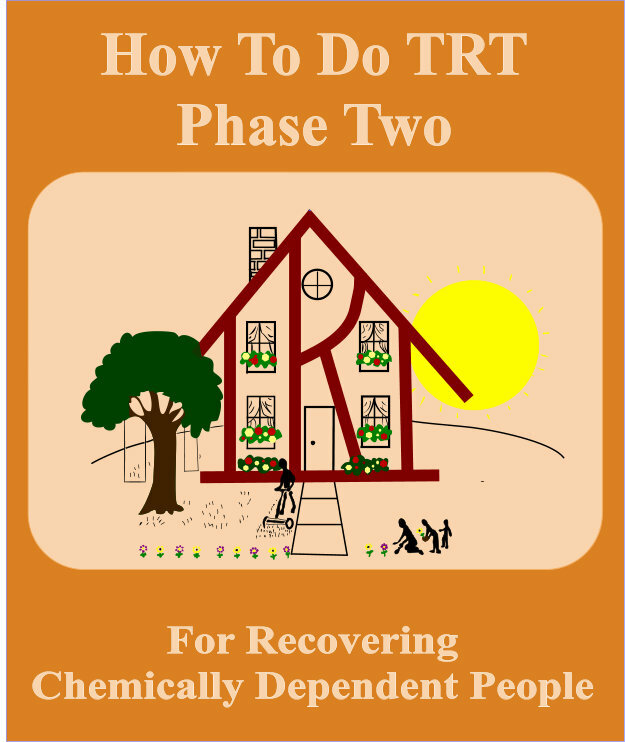 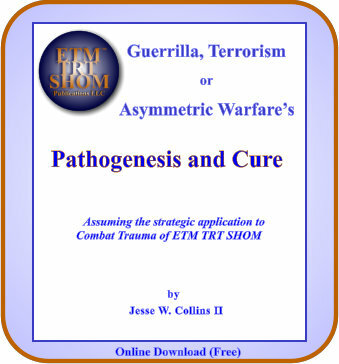 . .
TRT Phase Two for Spouses, Parents, Children, ACAs . 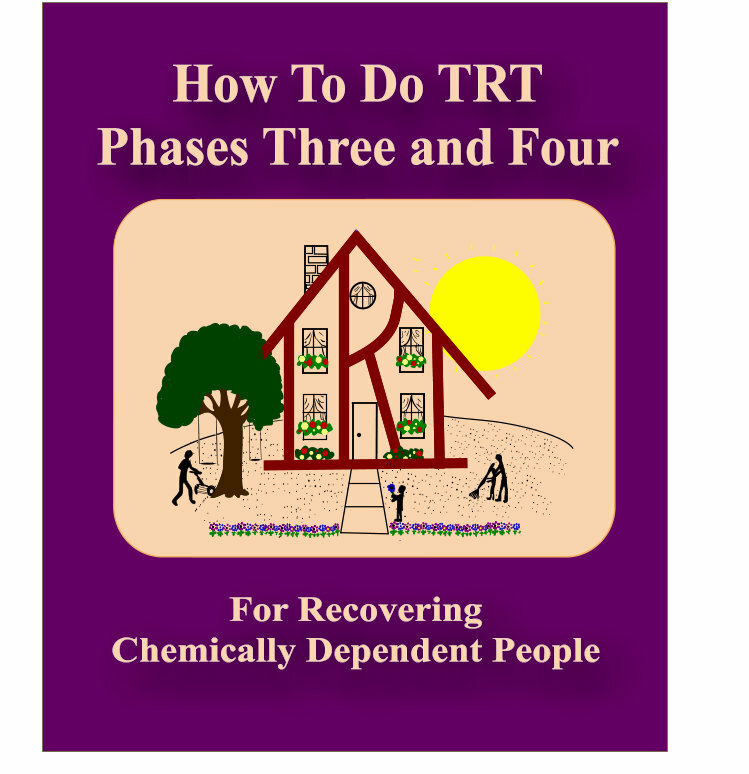 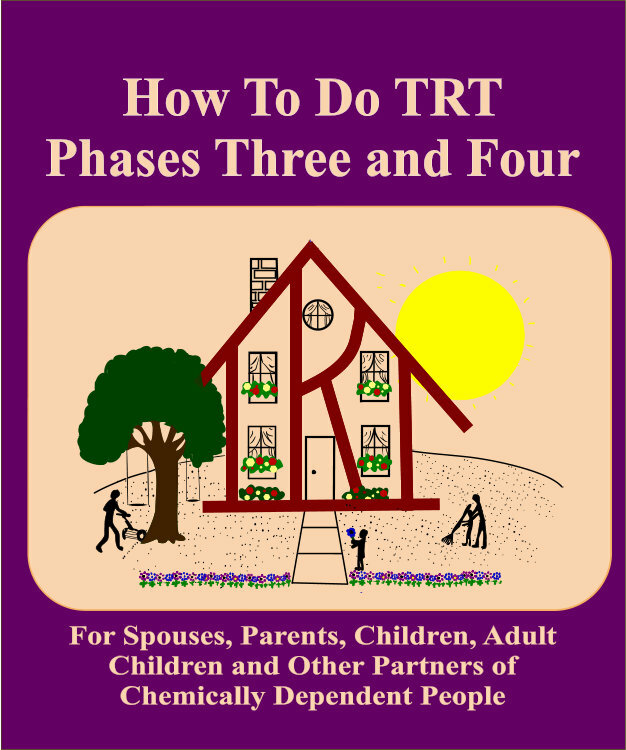 . .
TRT Phases Three and Four for Spouses, Parents. 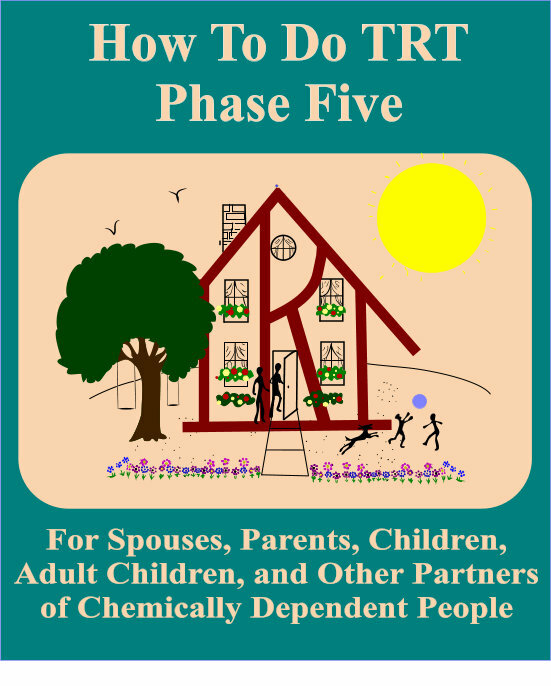 Children, ACAs . . .